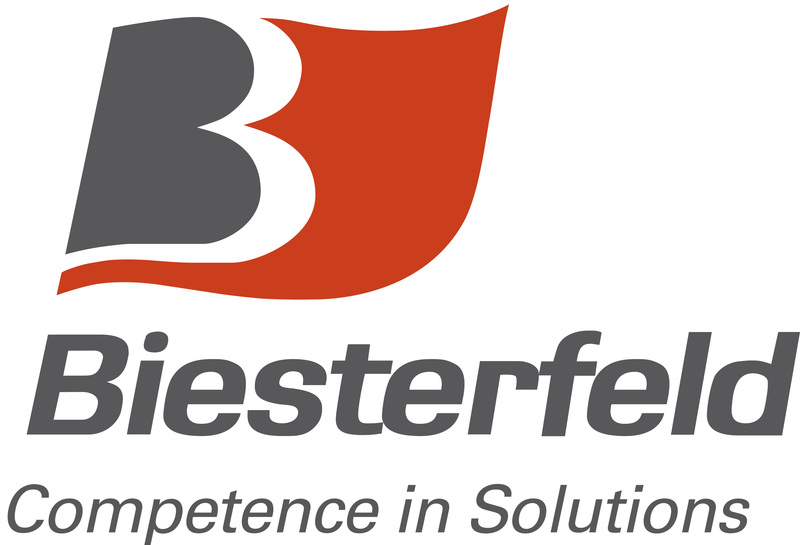 Biesterfeld Spezialchemie is a leading distributor of products & solutions in the world of specialty chemicals. We maintain cooperations with global suppliers. Extensive application expertise, formulation know-how and a product portfolio tailored to the needs of selected industries characterize our services e.g. in the fields of polyurethanes, paints&coatings and adhesives.